In May of this year I visited Chicago for the 1st time and not only did we enjoy the sites but we also got to enjoy a nice dram of whisky at top the Signature Room located on the 95th floor of the John Hancock Tower. To compliment the views I went with a 14-year-old Oban. Before this instance I had had this 14-year-old Oban. I got this whisky knowing it was a perfectly good choice for the occasion. Oban isn’t only the name of the whisky but it is also the name of the town in Scotland the whisky is from. It is considered to be a part of the Highlands region however it is in the western part of the region at the very end right before the islands. To me Oban being on the western side of the highlands and very close to the islands might be why you still get the smokiness taste you usually find in most of the Islay whisky brands. It has an ABV (alcohol by volume) of 43% and depending on where you go, a bottle can cost you around $65-$75. 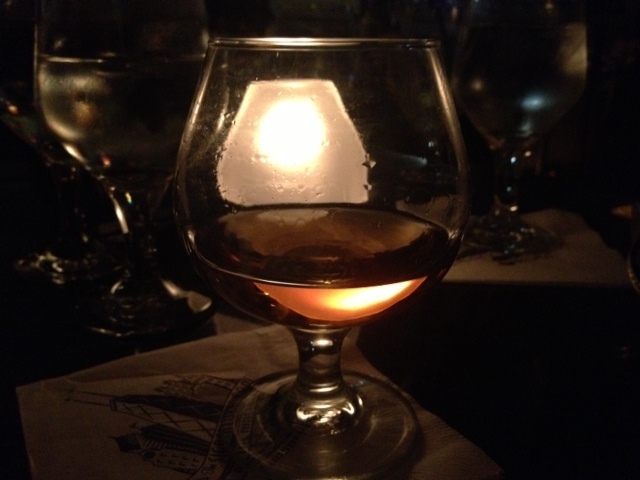 The whisky is a nice golden color and the first time I tried it, I immediately liked it mainly because of the light subtle smokiness. When you smell it you get a fruity smell but you also get to smell a hint of that smokiness. The taste to me is very rich and you first get hit with sweetness, followed by that subtle smokiness, ending with a hint of that sea-salt. It is an extremely delightful whisky. In my first try I had it before dinner and in this instance I had it after dinner and it worked perfectly on both instances. I liked and very much enjoyed this whisky. 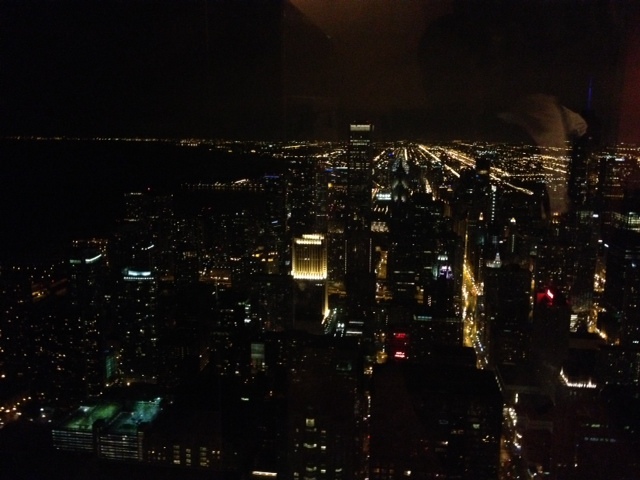 The whisky and the view from the Chicago tower was the perfect way to end a great evening out with loved ones!